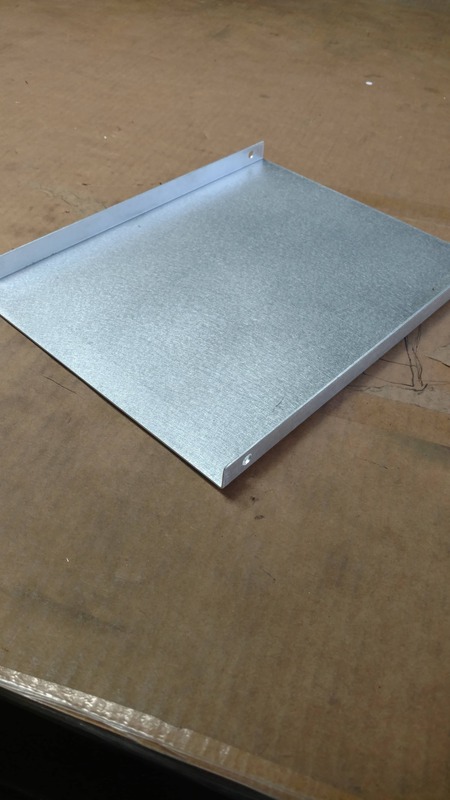 Aluminum sheet metal or metal plates can be used in so many different area. most of the time aluminum metal is used because it has advantages compared to other metal kinds. The customer requested next to the L shaped sheet metal to have some holes drilled into it at the same time. While you can configure this aluminum shape easily with our 4 step ordering process you would need to send us a small drawing,even if it is by hand, to specify the hole size and the positioning of the holes with in the angle. Like so often we do not know which purpose this particular part will have once it is doing it's job within the DIY project the customer has in mind. What we can say though is that the customer needed this special part and could not get anywhere of the shelf of a big DIY store. 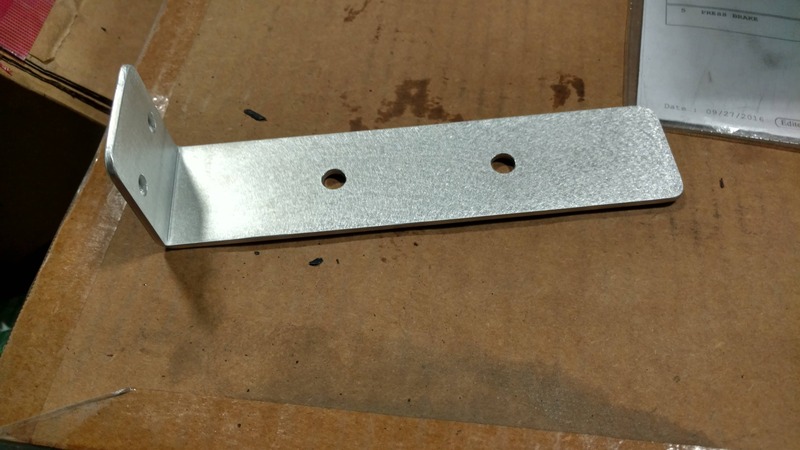 Custom made sheet metal parts for you the retail customer is what this website is all about. Here is one more aluminum metal plate the customer ordered. It is basically a U channel with holes in the legs.